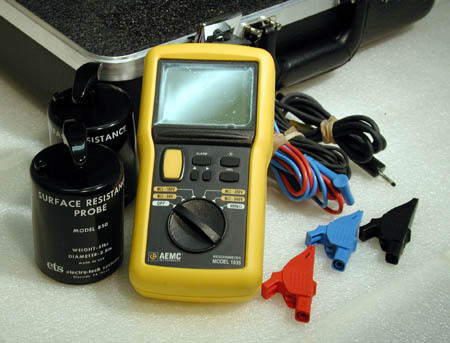 Model 4406 Static Decay Meter - Electro-Tech Systems, Inc. 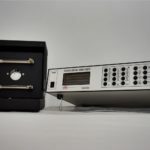 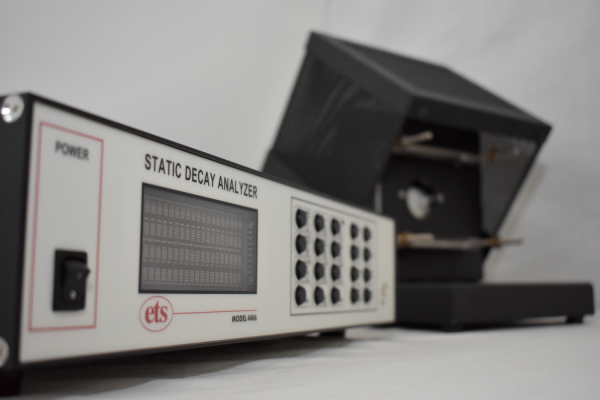 The ETS Model 4406 Static Decay Meter, which replaced the previous generation Model 406, meets the requirements for static charge dissipation and static decay rate testing as required by DOD, NFPA, ESDA, INDA, EIA, CECC and other North American, European Union and Asian test specifications. 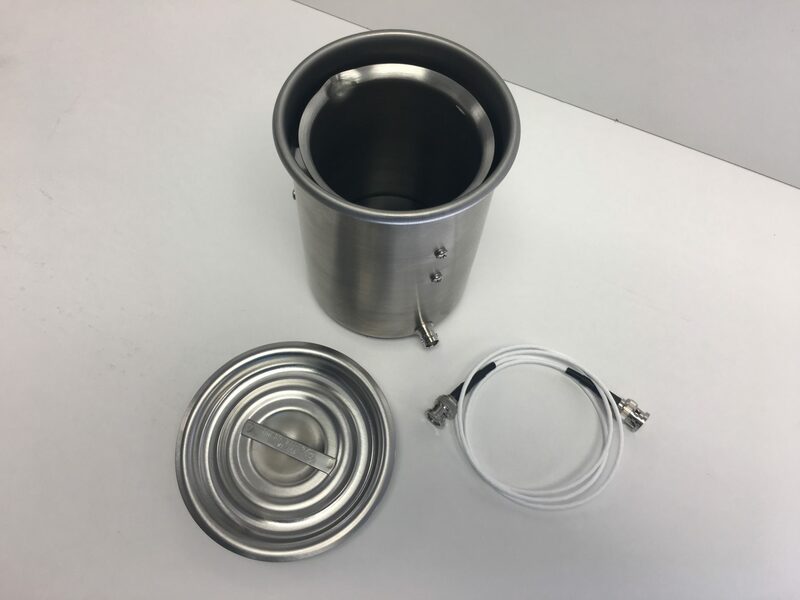 A variety of electrode configurations are available which enable the static dissipative characteristics of film, fabric, foam, powder, loose fill, plastic, glass, paper, liners, formed parts (non-flat), nonwovens, bags, mats, cellulose, carriers, tote boxes, dispensing equipment, garments, tables, consumer products, seating, flooring and many other materials to be evaluated for electrostatic characterization. 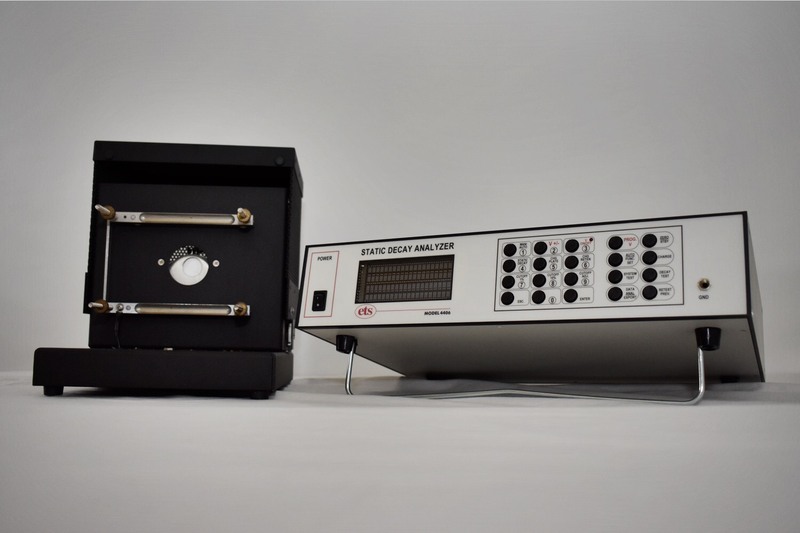 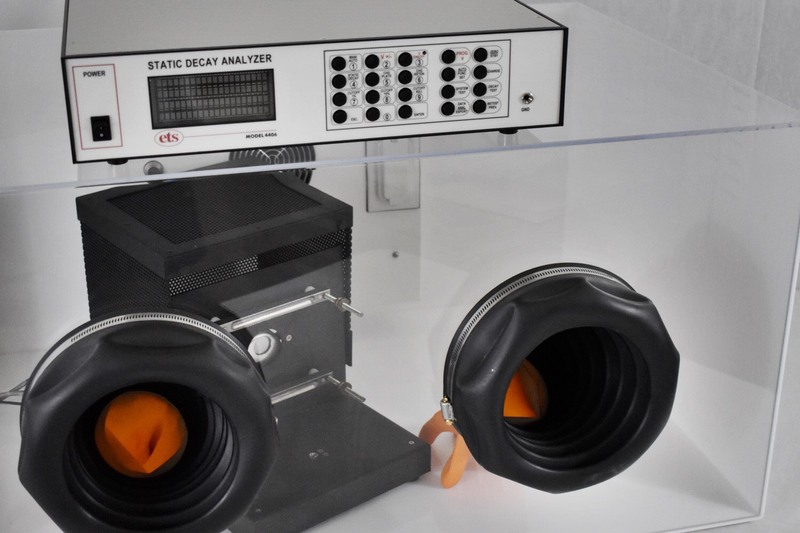 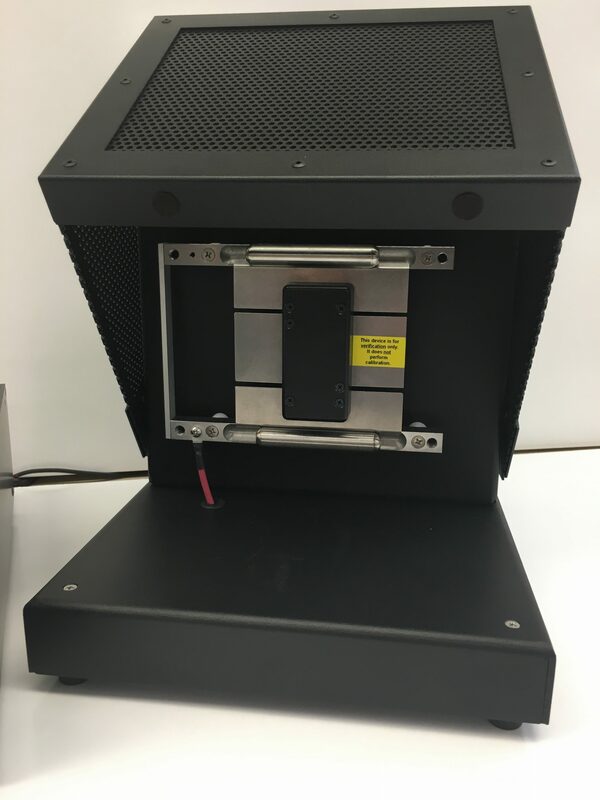 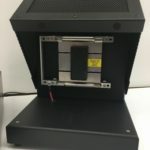 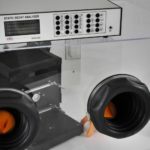 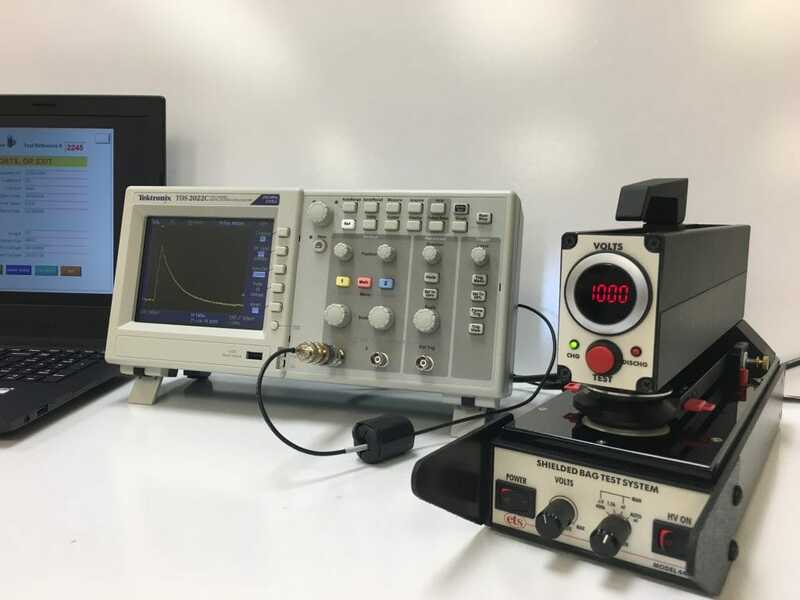 The Model 4406 can be used for static decay analysis in R&D (Research & Development), QC (Quality Control) and other applications to test materials where static electricity can impact performance, production, manufacturing, handling, appearance, safety and personnel comfort. 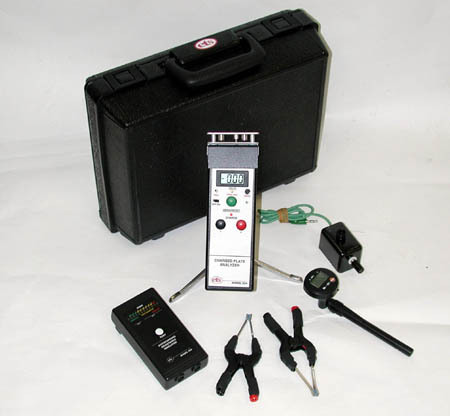 Meets requirements of Method 4046, MIL-PRF-81705E (plus all previous generations), ANSI/ESD S541, NFPA 99 & 77, INDA, CECC, EU, SAE, ESD Association, Company Generated and other ESD (electrostatic discharge) test methods.